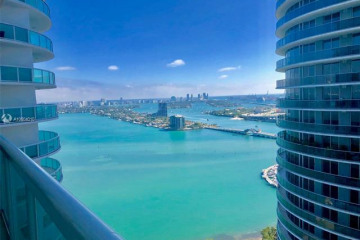 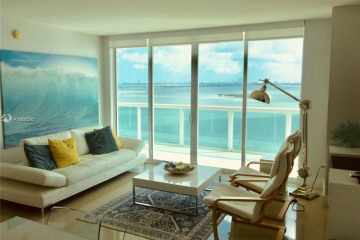 The 1800 Club Condo is the latest waterfront luxury condominium project located in Miami's hottest new area, the Miami Performing Art's District. 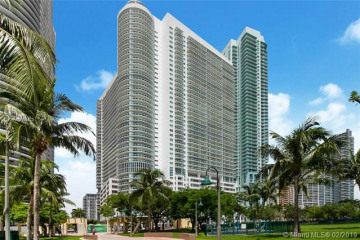 The 1800 Club condo has the best location of any building in South Florida for the culturally inclined, just 2 blocks from the $500 million Performing Arts Center in Miami, and 5 blocks from the proposed world class Art Museum and Science Center. 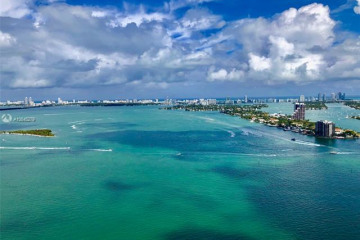 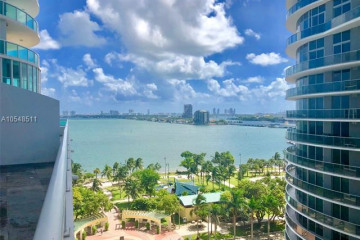 Trips to Downtown Miami and South Beach are just minutes away, a step out your front door will put you on Biscayne Bay in the newly developed Margaret Pace Park. 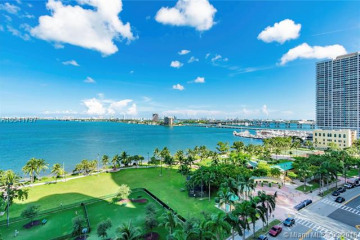 Margaret Pace Park is newly developed by the City of Miami at a cost of $4 million and features tennis and basketball courts, soccer/cricket fields, playground, barbeque facilities and more. 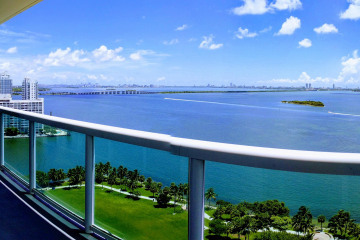 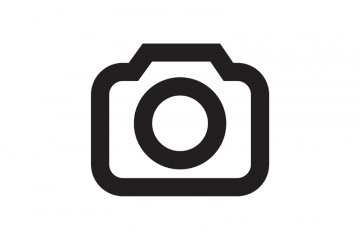 Cultural events occur regularly onsite giving the full Miami flavor to local residents. 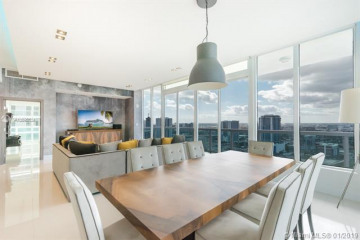 The 1800 Club Miami is an exclusive 41-story building features Design of Merit award-winning architecture by Bermello, Ajamil, and Partners whose previous acco mplishments include the Four Seasons on Brickell Avenue. 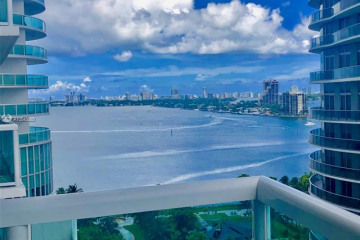 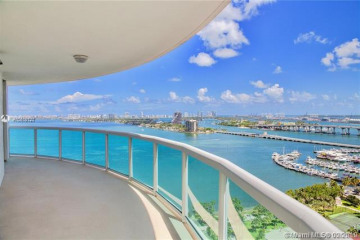 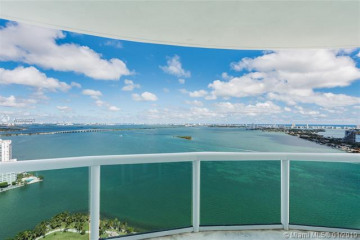 From the grand entrance overlooking Margaret Pace Park and Biscayne Bay, contin uing inside to the 2-story lobby replete with elegant crystal sculpture, one can see the dedication to exquisite design and detail.